Johns Hopkins School of Medicine is one of the best medical schools in the U.S. In fact, U.S. News and World Report ranks Hopkins as the #3 top medical school for research. In addition to its domestic accolades, John Hopkins is an international powerhouse in biomedical research and practice. Located in Baltimore, MD, Johns Hopkins is also one of the most selective medical schools in the country with an acceptance rate of just 3.9%. So what does it take to be offered a coveted seat in Johns Hopkins’ incoming medical school class? 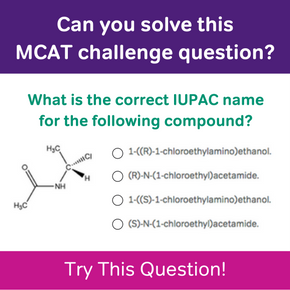 A great MCAT score is on the list of requirements for sure, but the admissions committee looks for a lot more than that. 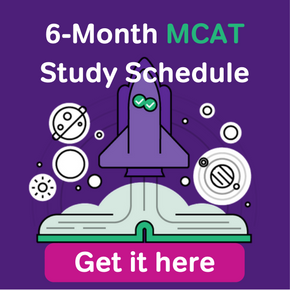 Even though MCAT score alone won’t snag you a seat in the next class, the average MCAT score for the most recent entering class was 36, which is the 97th percentile. On the new MCAT, this would be approximately equivalent to a score of 520- 522. The score range for the first year class is 32-39 (88th-99th percentile). 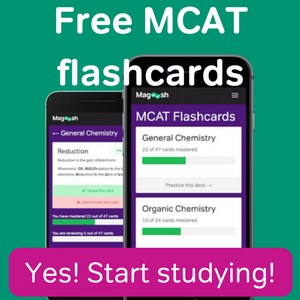 How Do I Send My MCAT Score Report?